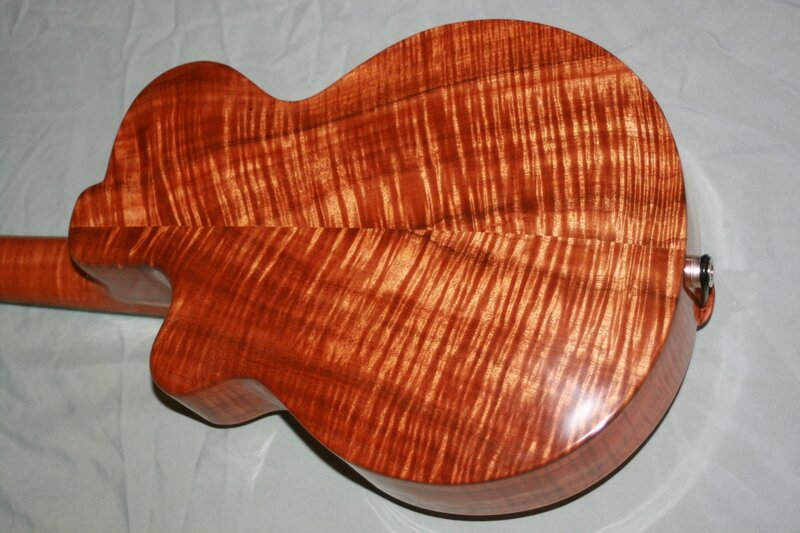 The artist Prince had just died unexpectedly as this ukulele was being built. 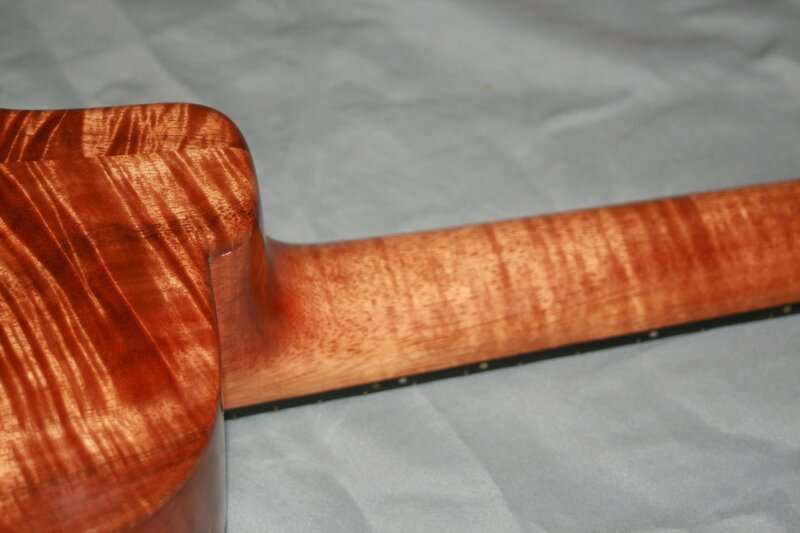 With the most striking Curly Koa to be found anywhere, the cutaway design features a vibrant Bear Claw Sitka Spruce soundboard, Ebony fretboard, matching Curly Koa tailpiece, and a slotted headstock. 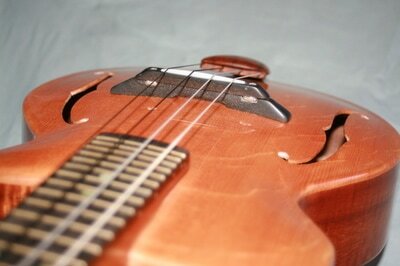 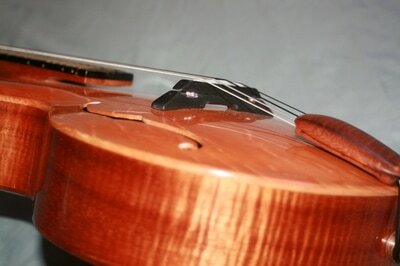 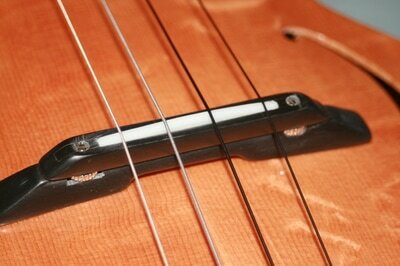 The tuning machines are by Rubner, handmade in Germany with a 15:1 gear ratio for precise tuning. 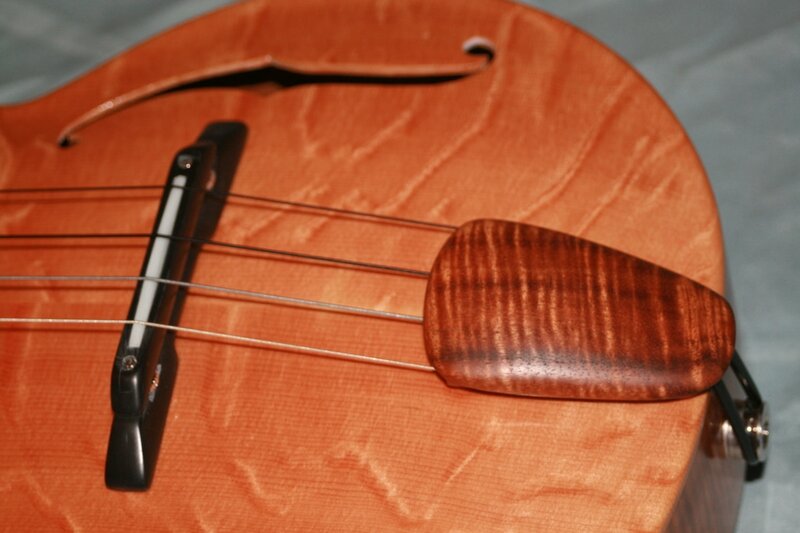 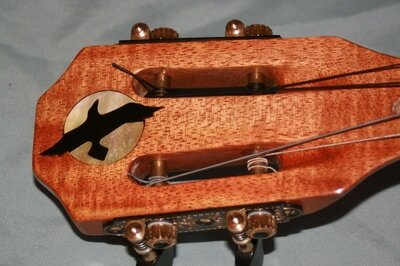 This uke is 'Stage Ready' with Fishman electronics and also has a truss rod, to straighten the neck if Time should deform it. 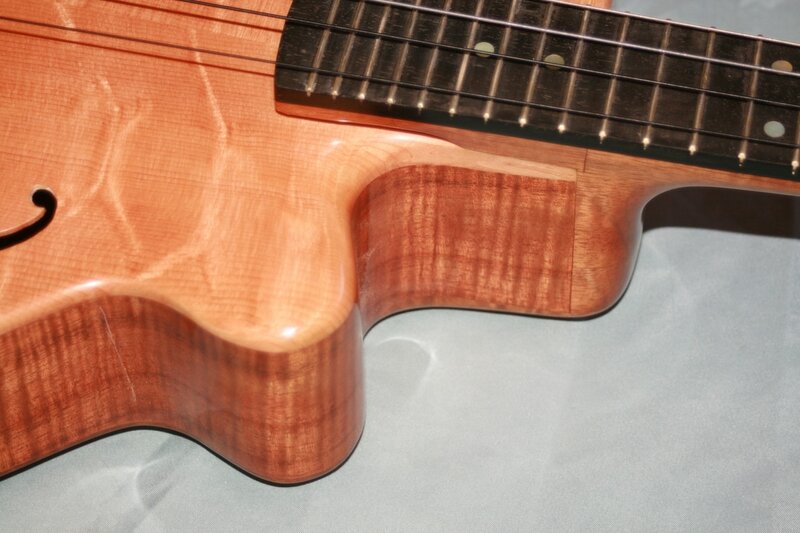 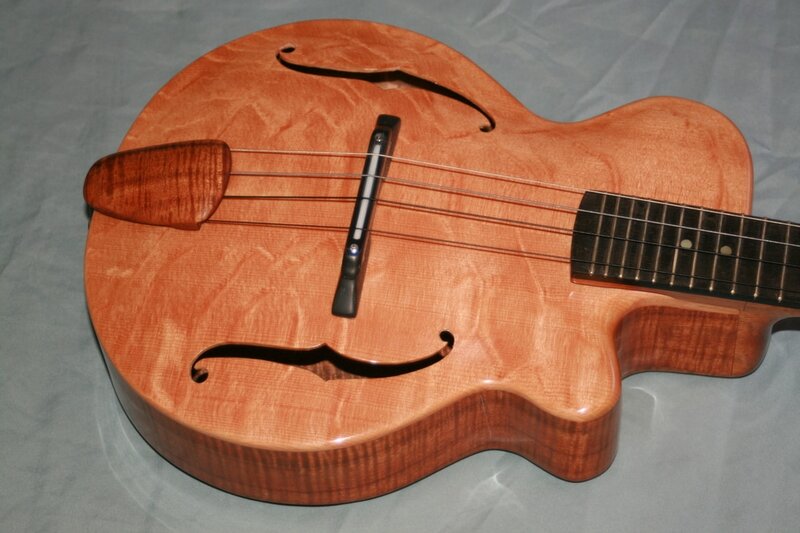 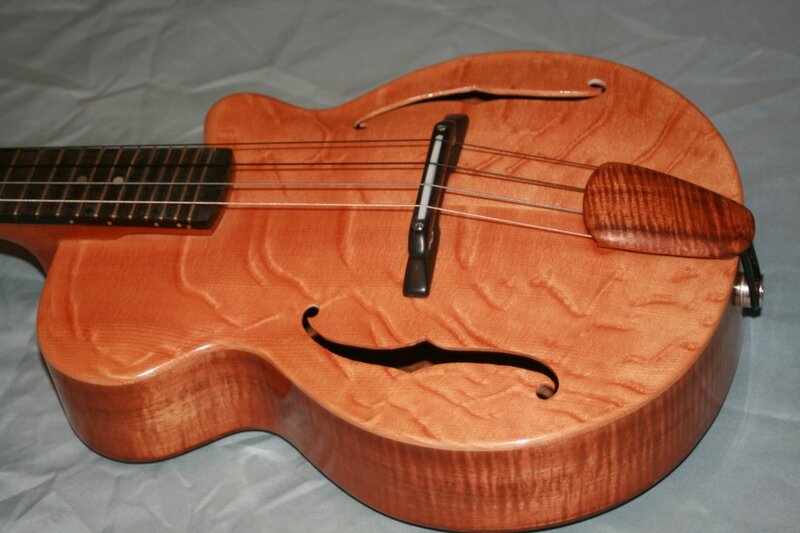 A solid curly Koa neck, 24 frets, and an adjustable black Corian bridge complete the details of this highly figured and exceptional instrument. 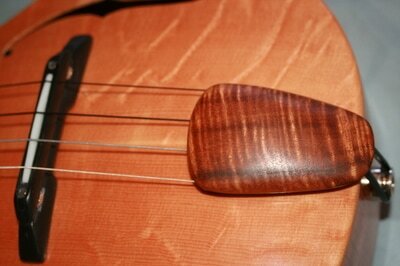 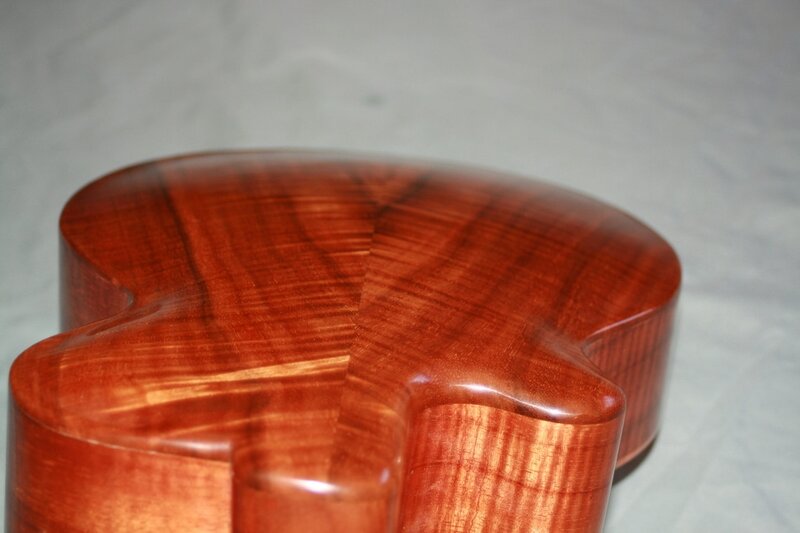 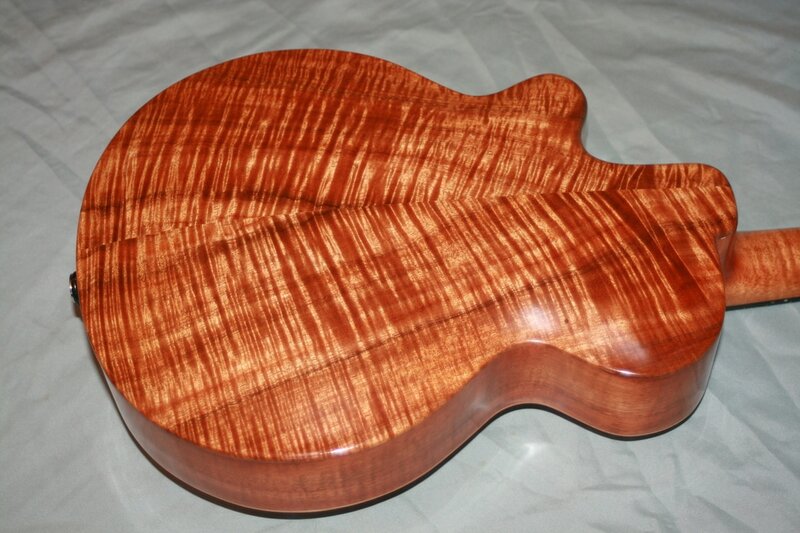 The 5A grade denotes that it is hard to find any nicer wood, anywhere. 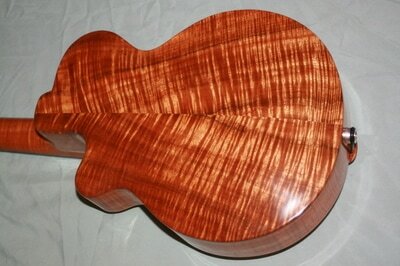 Like it's namesake, it's a one of a kind original. God Bless the Prince we all loved. Retail Price; All Tax, Shipping, and Insurance Included... $3,400.